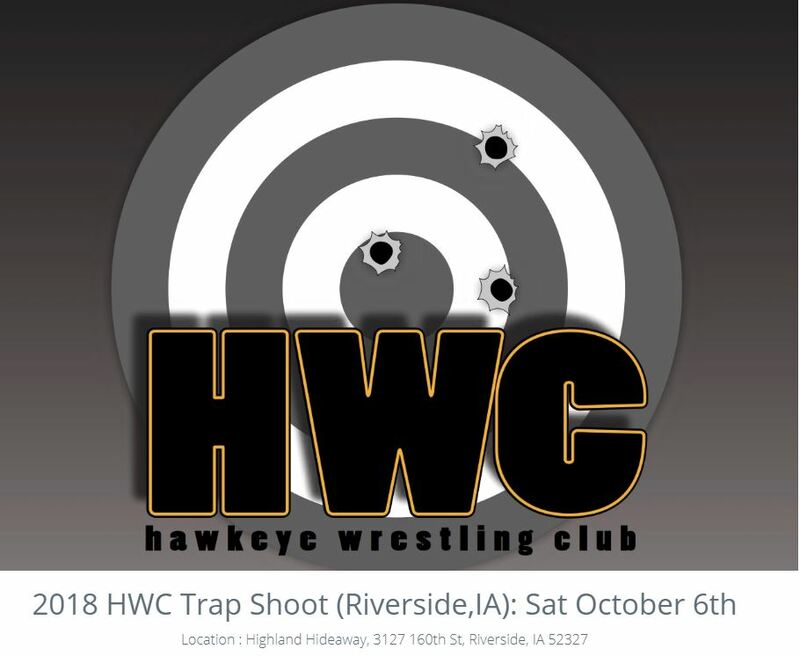 The 10th Annual Hawkeye Wrestling Club Shoot will be held this Saturday, October 6 in Riverside Iowa. The event will begin with registration from 8:30-9:30 AM at the Highland Hideaway Hunting Club. The shooting begins at 10 AM. Tom and Terry Brands and members of the HWC will be present. 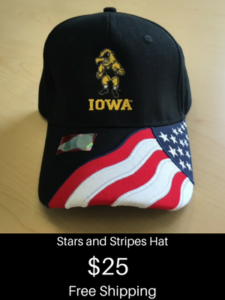 All proceeds go to support the Hawkeye Wrestling Club. Door prizes and a meal will be included in the admission fee. 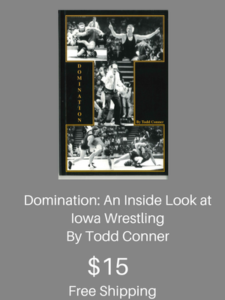 The HWC is an integral part of the success of Iowa Wrestling. Do you want to be a part of helping Iowa Wrestling win? Contribute to the HWC.